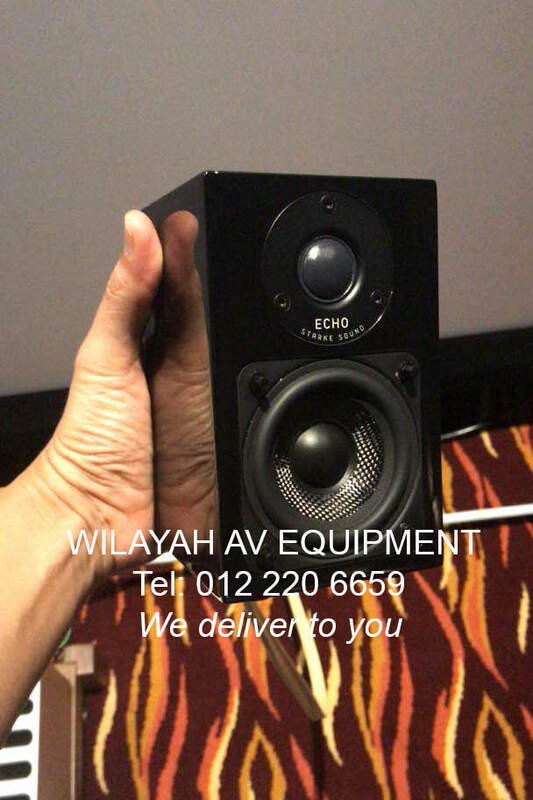 Starke Sound - Wilayah AV Equipment, your home theater system and hifi sound system dealer in Malaysia. 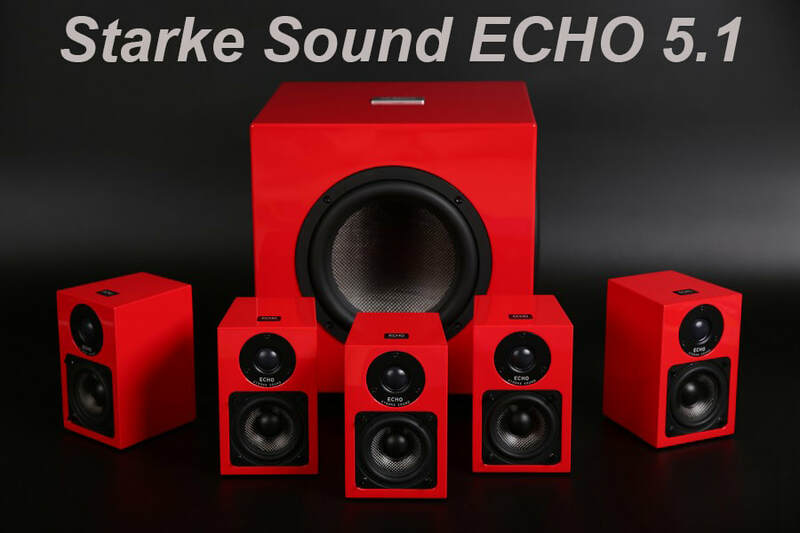 Starke Sound Echo in black. At Wilayah AV Equipment, we specialises in a few specific products and we sells products we believe in. We are also constantly growing our product ranges from time to time to meet the growing demands. The most important aspect we believe in is building trust with our customers nationwide.